People who have earned this badge have engaged with #edumatch sharing a flipgrid post about 360 videos at https://flipgrid.com/99a145. Those who have earned this badge have achieved the first level by sharing three of their #edumatch tweets from tonight's chat. 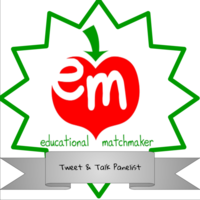 The earner of this badge moderated tonight's #EduMatch episode. 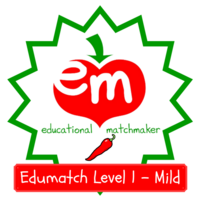 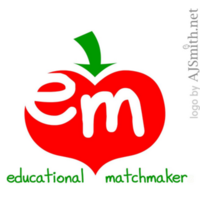 People who have earned this badge have become deeply engaged with #edumatch by implementing an idea from the 360 episode. People who have earned this badge have engaged with #edumatch sharing a flipgrid post about concussions at https://flipgrid.com/6257f6.